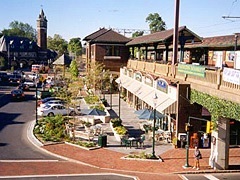 Because South Orange’s proximity to New York City, it was named the first Transit Village in New Jersey due to its excellent transport systems. 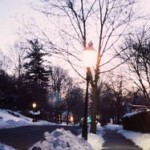 South Orange is famously known for its gas light street posts. It is to have more operating gaslights than any other community in the United States! Main Street South Orange and the South Orange Chamber of Commerce have worked hard to revitalize downtown South Orange and have attracted many new eclectic shops, boutiques and cafes to the bustling center, alongside the newly opened Garden of Eden gourmet supermarket. 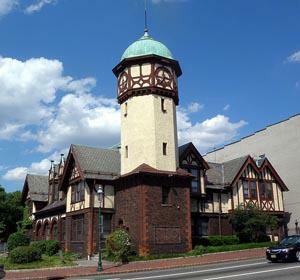 SOPAC (South Orange Performing Arts Center), is South Orange’s pride and joy. It’s a state-of –the-art 415 seat theater that anchors the downtown business district. Adjoining SOPAC, is a 5-movie screen theater operated by Clearview Cinema. The Dreamcatcher Repertory Theatre is a small non-profit company of professional local actors who perform contemporary work and run youth programs. South Orange shares a Columbia School District with neighboring Maplewood. 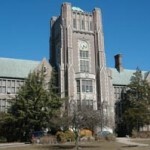 The School District of South Orange and Maplewood comprises six elementary schools of which two – Marshall Elementary School and South Mountain Elementary – are in South Orange. Of the two middle schools, South Orange Middle School is in South Orange, while Columbia High School serves both Maplewood and South Orange communities. 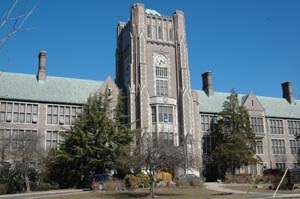 Columbia High School is known as one of the most academically progressive high schools in the state of New Jersey and has been recognized nationally for its academic excellence with a Blue Ribbon award from the US Department of Education. Enjoy a breathtaking panorama view of the Manhattan skyline to the east from the South Mountain Reservation. Joggers, hikers, cyclists and nature lovers are drawn to the paths that meander through the 2048 acres of native woodland, preserved in a wild state with creeks, ponds and a 25ft waterfall. The whole area is a haven for deer, chipmunks, squirrels and bird life. There is also a great Dog Park complete with canine obstacle course and drinking fountains. 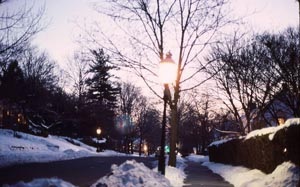 South Orange also has sixty-two acres of parkland, five baseball diamonds, 15 lighted tennis courts, a soccer field, duck pond, playgrounds, Baird Community Center and a fine outdoor pool complex and a favorite sledding hill. 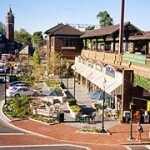 There is always something to get involved in at South Orange, be it family events, arts programs, or community issues. For the latest events and festivals you can visit these websites, Township of South Orange and Main Street South Orange.